His father, James A. 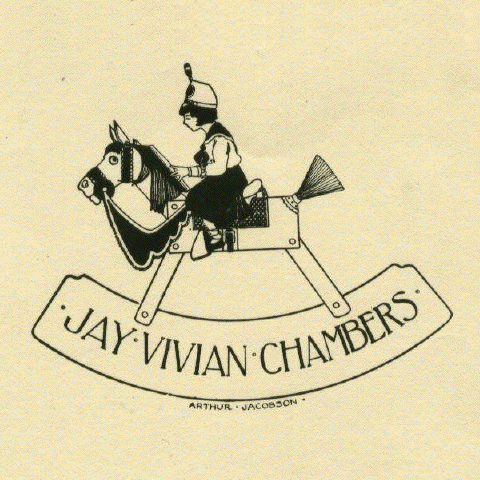 Chambers (“Jay Chambers”), got even with Laha by nicknaming the boy “Beadle” (Witness, p. 97). Running away from home in 1919, he took the name “Charles Adams” (Witness, p. 152). He took a job in 1920 under the name of his maternal grandfather, “Charles Whittaker” at the Frank Seaman Company, a New York advertising firm where E. B. White also worked (Witness, p. 163, and New Yorker). After a month at Williams College in the Fall of 1920, Chambers returned to New York and enrolled at Columbia University under the name “Whittaker Chambers.” He lived openly under this name for more than a decade. He used it to register in the open American Communist Party in 1925 again as “Whittaker Chambers,” against current convention (Witness, pp. 206-7). 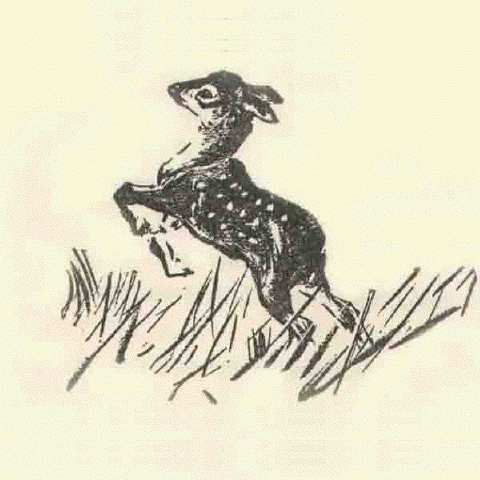 “Whittaker Chambers” was the name he used when translating books (including Felix Salten‘s Bambi–later made into an animated cartoon feature movie by Disney) and when publishing in The Daily Worker and The New Masses (except for occasional poems). In 1932, all that changed when “Comrade Chambers” (Witness, p. 275) went underground. At first, he received the name “Bob” (Witness, pp. 282, 294). Later, he was also “Carl” and “Eugene” (Witness, p. 285). For an operation in England that never got off the ground, he became “David Breen” and when renting an apartment in Baltimore “Lloyd Cantwell” (Witness, p. 356, 357). In Washington, DC, “I was introduced to all the underground Communists simply as ‘Carl'” (Witness, p. 348) and “Carl Carlsen” (Tanenhaus, p. 371). Alger Hiss claimed to know Chambers as George Crosley — but Hiss is the only person who ever testified about that name. At his death, his name was officially Jay David Whittaker Chambers, “Whit” to close friends, and “Whittaker Chambers” on paper.